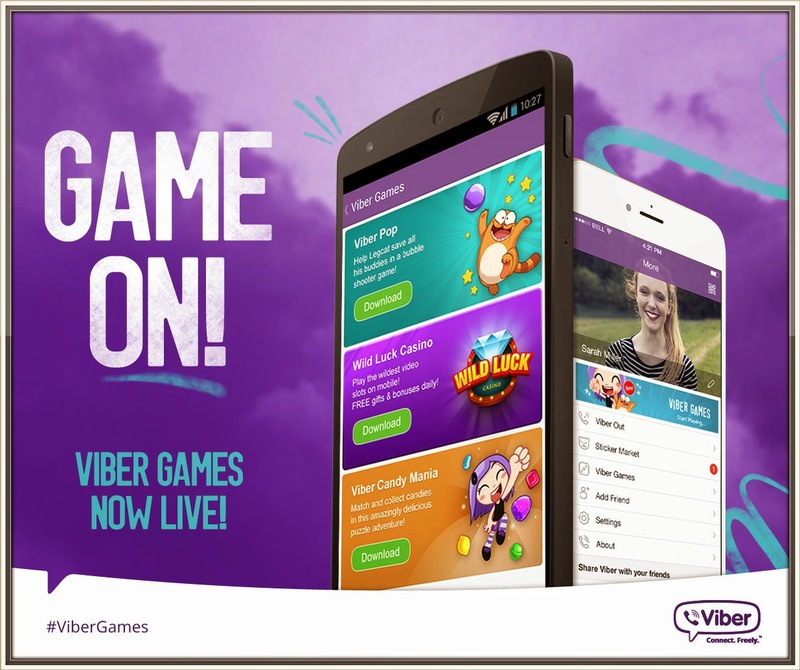 Viber, the leading OTT mobile communications platform, offering free messaging, HD-quality phone and video calls, recently launched Viber Games, a major expansion to the app. Viber has partnered with leading game developers to bring unique gaming experiences to the platform featuring Viber characters and exclusive content. Initially released in Belarus, Malaysia, Israel, Singapore and the Ukraine late last year, Viber Games is now available worldwide. 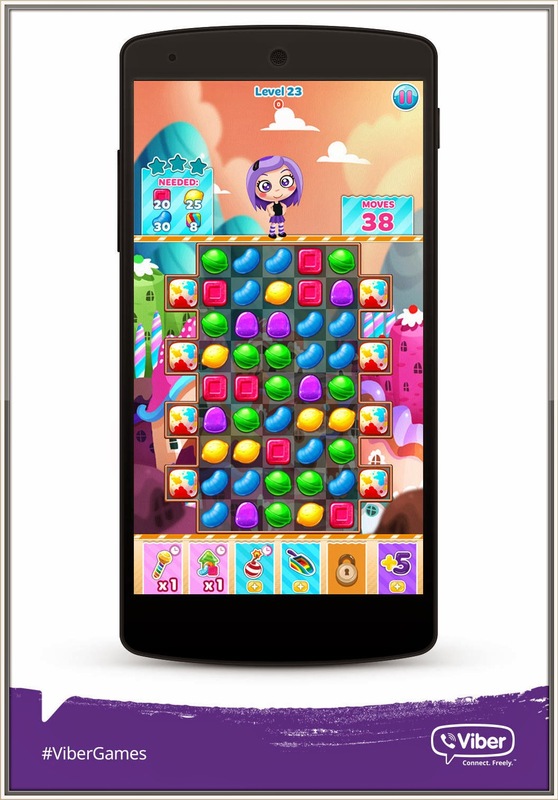 Sweeten your day with a delightful new game! 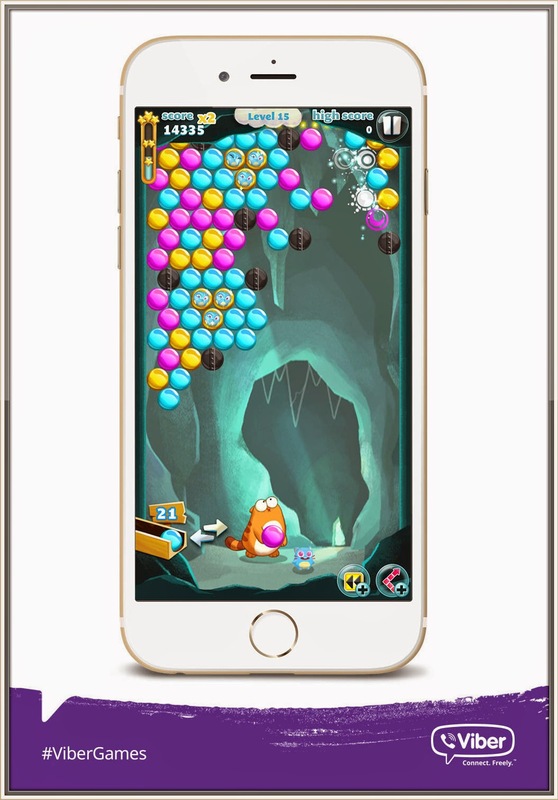 Match and collect candies in this sugar-filled puzzle adventure! Follow popular Viber characters, Violet and LegCat, through sweet and exciting levels! Help them battle the Gummy Bear and blast obstacles to set off beautiful waves of explosions! · PLAY with your Viber friends and give them lots of sweet energy! · WIN big matches to create Sweet Spots for explosive combos and big bonuses! · PROGRESS through over 400 levels of candy collecting craziness! Stock up on Lemon Drops, Jelly Beans and gummies that look good enough to eat! · BATTLE villains and defeat evil gummies to stun the evil King with big matches before he Goops up your candies! · EASY to play but difficult to Master! FREE updates including new levels, obstacles, candies, and more every week! Viber Candy Mania is available on iPhone, iPad and iPod touch. And, like the best things in life, it’s FREE! For the first time ever, you can play games with your favorite Viber characters! Help your Viber friend LegCat defeat the Evil Bubble Wizard and rescue little buddies in the best bubble puzzle adventure game! Throw bubbles and match colors to pop and drop your way to victory! · Send gifts to your Viber friends and challenge them to beat your high score! · 500+ levels of Challenging Puzzles! · Adventure across a stunning world. Throw bubbles in sparkly swamps, amazing airships and chocolate covered islands! · Score Big Bonuses – beat your friends’ scores! · Power Up with Rainbow and Bomb Bubbles! · Master tricky obstacles like the explosive Lightning Bubble! · You’ll love the exciting animations and playful music! The excitement of Wild Luck Casino for Viber is now available anytime, anywhere! Playtika, the makers of Slotomania, deliver an authentic slots experience for Viber users with an exciting range of games to choose from. Play with your friends to win free coins and prizes and then share the good vibes by sending gifts. Enjoy the huge variety of high quality video slots including fan favorites like Arctic Tiger, King of Gold and Mammoth Moolah, and take the world’s most popular casino with you everywhere! · 100% FREE to download and play! 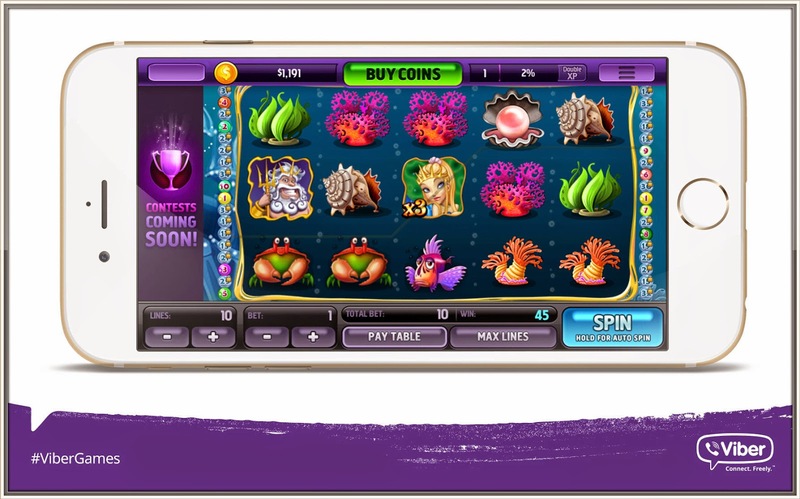 Get Wild Luck Casino for Viber NOW and rule the reels! 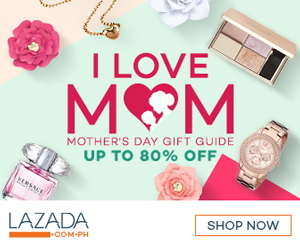 For more updates on Viber, visit www.facebook.com/viberph, twitter.com/viberph, and www.instagram.com/viberph. It have some similar things with themed slots. https://casinority.com/slot-machine-rules/ I like play themed slots with my husband. He's so funny when lose. And he is losing all the time!